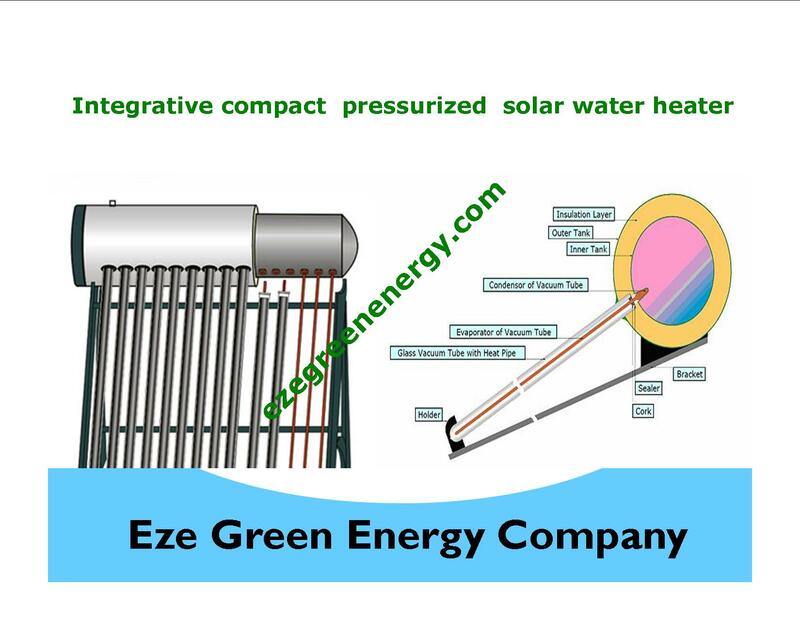 We manufactures two basic types of solar Water Heaters which Passive solar water heaters and Active Solar water heaters. 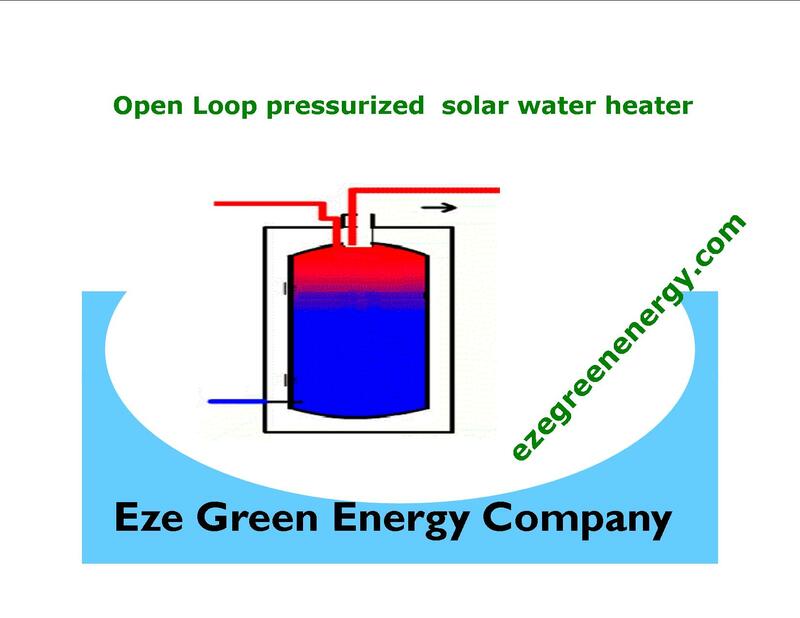 Our passive solar water heaters is called an Integrative Compact Pressure Solar Water Heater (ICP-SWH) while two of our active systems are Closed Loop Pressurized Solar Water Heater (CLP-SWH) and Open Loop pressurized Solar Water Heater (OLP-SWH). 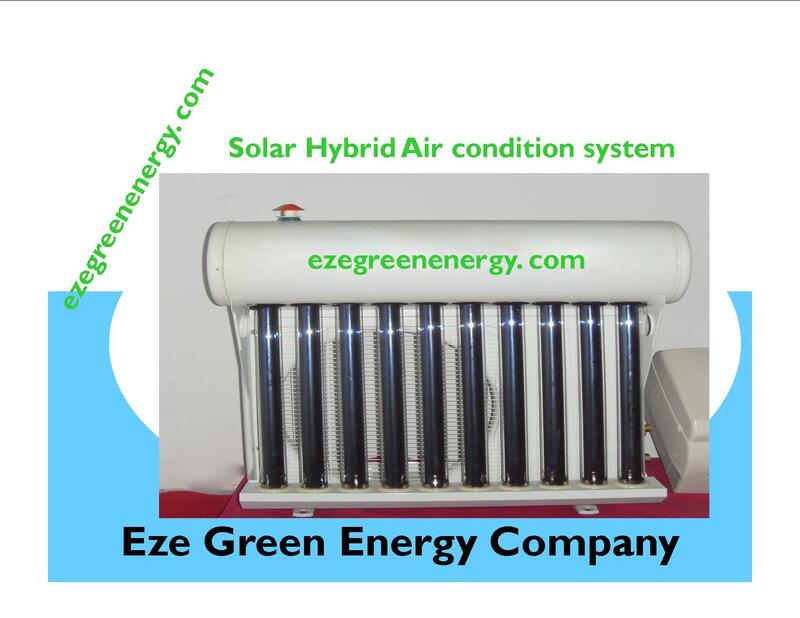 We manufactures Hybrid Solar Assisted Air Conditioners and can also integrate any conventional electrical air condition systems to hybrid solar assisted air condition systems. 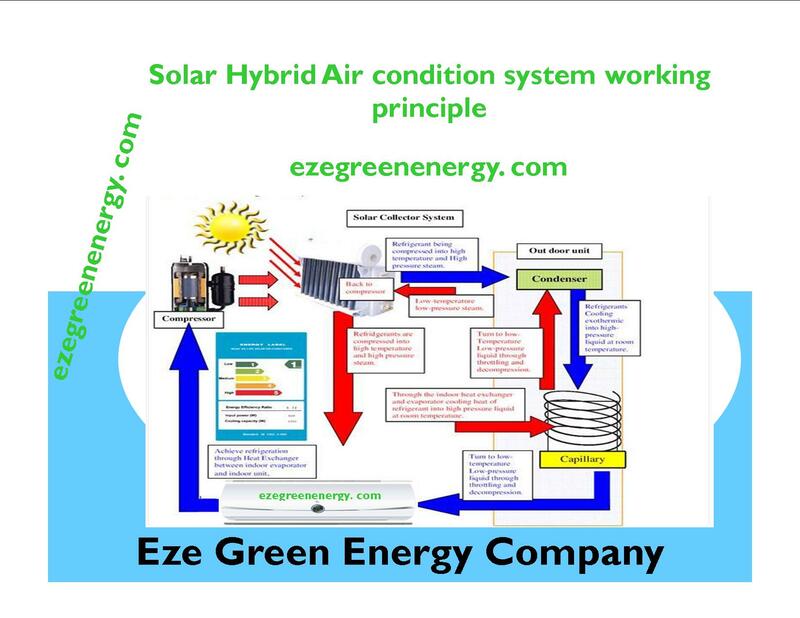 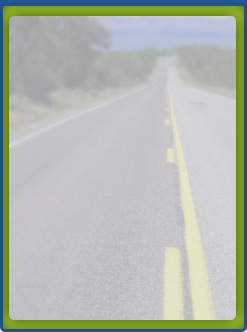 This is one of the specialties that made us different from other companies in the air condition business.